England could have Mako Vunipola and Anthony Watson back in their starting XV for Sunday’s Six Nations clash with Italy at Twickenham on Sunday. The pair missed the opening two victories over France and Wales, but could return as Eddie Jones and his side look to claim a second consecutive Grand Slam. 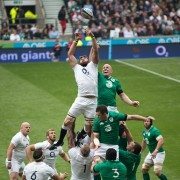 Vunipola was one of England’s star performers in 2016, producing some sensational displays. The Saracens prop has been out of action for the last nine weeks, but made a pleasing return for his club side on Friday – playing 70 minutes in their 31-23 loss at Gloucester. 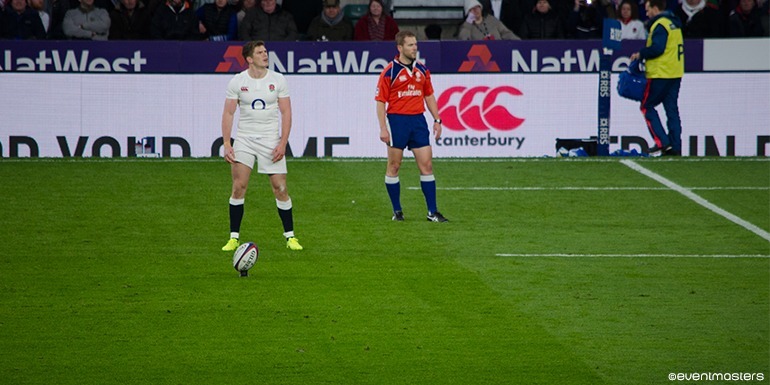 Bath flyer Watson was another key player during England’s fabulous 2016, scoring three tries in the 2016 Six Nations, but he hasn’t been seen in a white shirt since suffering a jaw injury before the Autumn Internationals. The England Head Coach also offered a positive update on the fitness of talismanic number eight Billy Vunipola, who was expected to miss the entire Six Nations campaign. 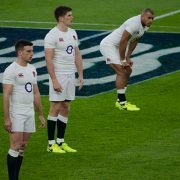 One of the key factors in England’s opening two victories has been the performances from the bench or the “finishers” as they are called by Jones. The likes of James Haskell, Jamie George and Ben Te’o have all made telling contributions in the second half and could all get the chance to start against Italy. The coaching staff are set to experiment with the starting XV, which could see skipper Dylan Hartley dropped to the bench for George. Should that be the case the outstanding Owen Farrell would skipper the side – and many are tipping the 25-year-old to lead the British Lions on their tour of New Zealand. Other changes could see Ben Te’o replacing Jonathan Joseph in midfield, while Haskell could return to the number seven jersey ahead of Jack Clifford.